Ready to maximize the value of your space ? 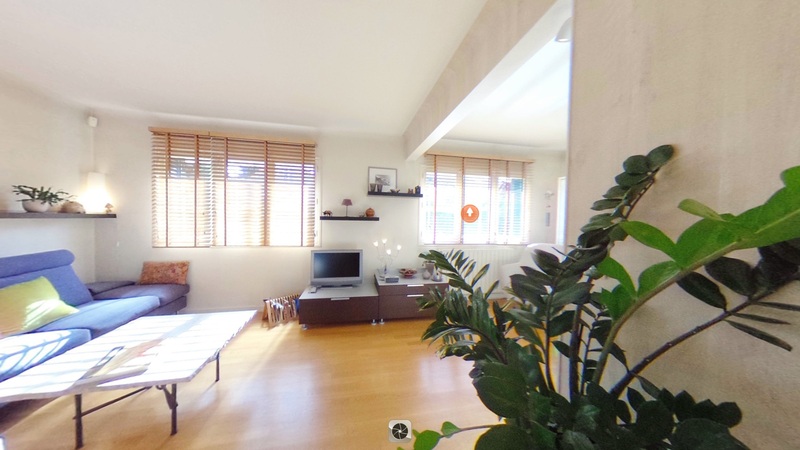 Blow buyers’ and sellers’ minds with 360° virtual tours. Discover how Realitis grows your business. The best method for sharing and discussing projects with your customers. Empower your clients to visualize layouts and designs. Realitis adds new dimensions to reports and investigations. Miss nothing. Clarify everything. Recreate a crime scene in 3D. Realitis gives 3rd parties the sense of being inside the scene. 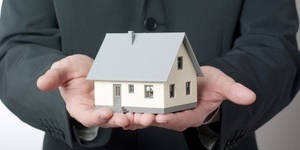 Realitis delivers the features and solutions you need. Fast. Efficient. Superb value. 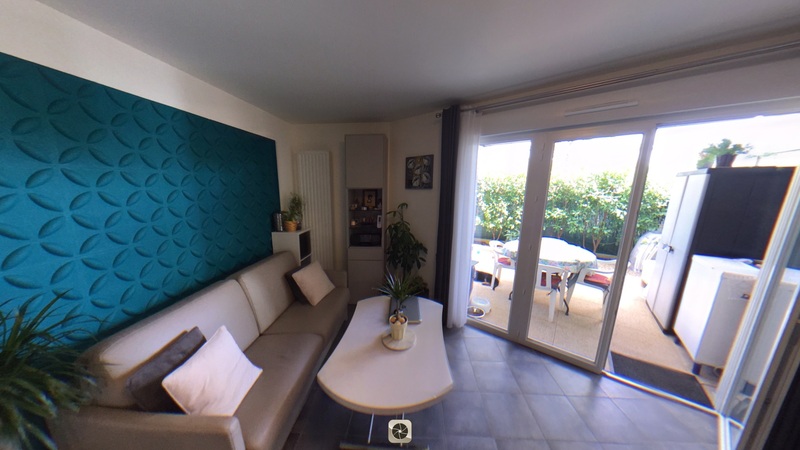 Need a simple virtual tour designed by you? Snap! It’s done. 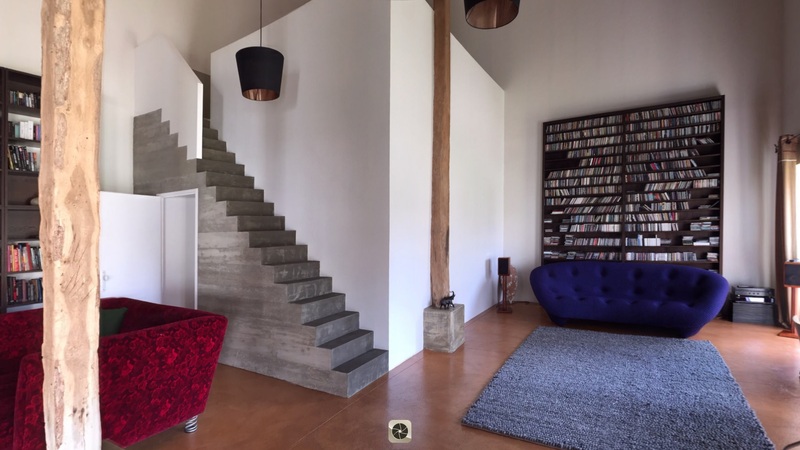 Wish to see what a truly “handcrafted” virtual tour looks like? We produce the best tours at unbeatable prices. Photo optimization and our Magic diaporama transform original pictures with stunning effects. Give us a picture and a floorplan. 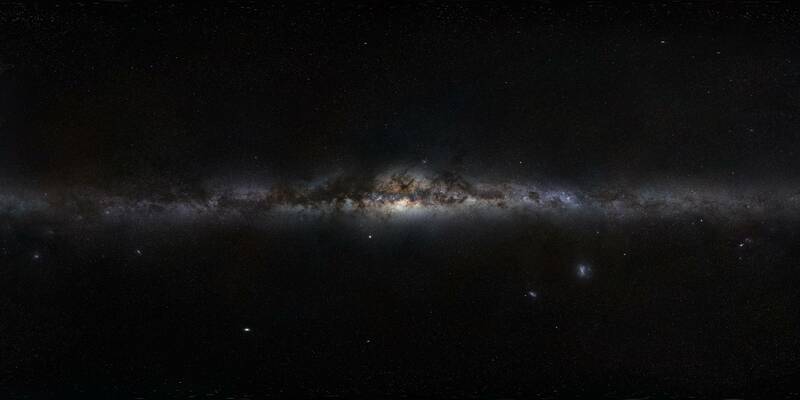 We return a fully rendered, homestaged simulation. 1 activated 360° tour. 2 tours per account. Up to 5 panoramas. Absolutely FREE! 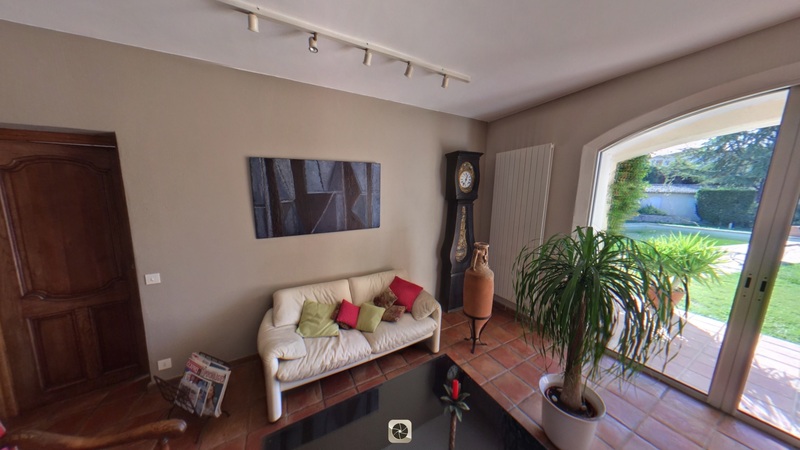 Creating your virtual tour is simple & fast! Upload, re-order, place hotspot & broadcast. Easy peasy! Bring your regular images to life with animation, panning & zooming. Did we mention it’s free? Each tour contains a discreet Realitis watermark & link to our website. Use our service for free before upgrading. We want to earn your business! 20 tours activated simultaneously. 25 tours per account. Up to 30 panoramas per tour. Less than $1 per tour! 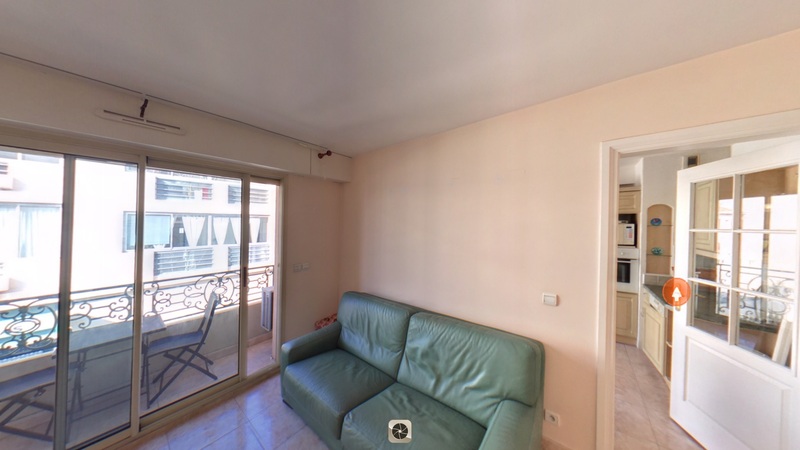 Creating your virtual tour is easy & fast! Upload, re-order, place hotspot & broadcast. “$19? No way.” We say yes way! Bring your regular images to life with animation, panning & zooming. Unleash your inner movie producer! 65 tours activated – simultaneously! 75 tours per account. Up to 30 panoramas per tour. Think that’s cool? There’s more. Create your virtual tour quickly & easily. (We like to do it blindfolded.) Upload, re-order, place hotspot, then broadcast. Yes, you just did that (but were you blindfolded?)! Add a picture, logo & slogan in up to 4 places PER TOUR. Add music/skin. Brace yourself for accolades, future Employee of the Month. A customized website created just for you, including embedded virtual tour and/or Magic slider, chosen tour & profile info. We do the hard work for you! With our computerized photo optimization, we guarantee you receive the best pictures. Decide to keep the original or choose the improved version. 100 tours activated simultaneously. 120 tours per account. Up to 30 panoramas per tour. Ready to sign up? Keep reading! 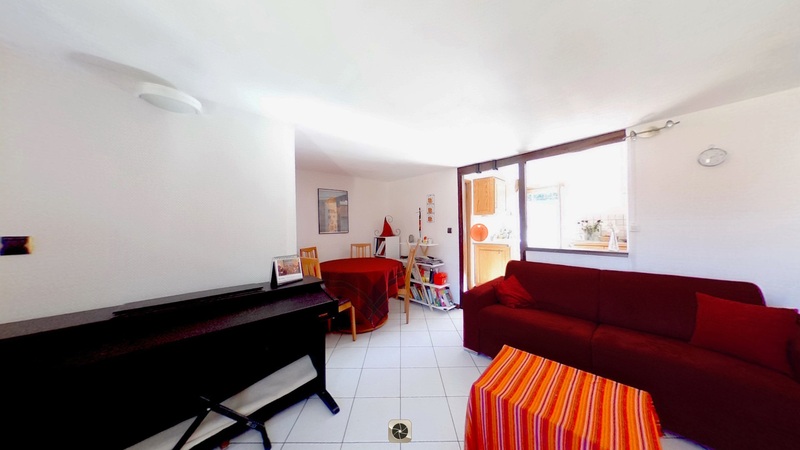 Creating your virtual tour is easy & fast! Upload, re-order, place hotspot & broadcast. Oh snap! Add your picture, logo & slogan up to 4 places per tour. Choose your music/skin. We create a customizable website that embeds your virtual tour and/or Magic slider, chosen tour & profile information. With computerized photo optimization, we guarantee the best pictures. You keep the original or improved version. Premium Realitis 360˚ tours handcrafted by our team. Hotspots placed for you. New floorplan built from your draft & manual drawing, Matching radar zone & 360˚ field of view. Impressed yet? Give us 2 images: a before photo & a floorplan. We return a 3D rendered, homestaged before/after picture. “Thanks to a revolutionary technique of 360° visits and incomparable quality of services, I was able to sell my apartment in a single visit, where traditional methods would have required dozens of visits. Leave a comment or contact our team to learn more about the Realitis concept.